Yesterday, the U.S. Supreme Court announced that it would not be reviewing a case from Texas that blocked implementation of the state’s strict voter ID law. But the Court signaled that its stance on the case has as much to do with its timing as it does the merits, indicating that the dispute is all but certain to return. The Texas officials who are defendants in this lawsuit have petitioned for certiorari [SCOTUS review]. Their petition asks the Court to review whether the Texas Legislature enacted SB14 with a discriminatory purpose and whether the law results in a denial or abridgment of the right to vote under §2. Although there is no barrier to our review, the discriminatory purpose claim is in an interlocutory posture, having been remanded for further consideration. As for the §2 claim, the District Court has yet to enter a final remedial order. Petitioners may raise either or both issues again after entry of final judgment. The issues will be better suited for certiorari review at that time. That “interlocutory posture” point is key; the case in Texas is back in the trial court after the full U.S. Fifth Circuit Court of Appeals reversed the initial finding of discriminatory intent but sent the case back for further examination of the evidence. Consequently, the Justices may have decided that it would be premature to wade into the dispute until the trial court has had a chance to do its work. But delay will also likely mean that by the time this case gets back to SCOTUS (and I have no doubt it will) there will once again be nine Justices on the bench, after the new Administration nominates and the Senate confirms a new Justice to fill the vacancy created by Justice Antonin Scalia’s death. While nothing is certain, it would seem more likely than not that such a Justice is likely to be more sympathetic to Texas’ claims that its voter ID law does not discriminate against minority voters or violate federal law. In the short term this is good news for Texas voters (who get the benefit of the softened Texas voter ID rules ordered by the Fifth Circuit and trial court) and for voting rights activists, who have the benefit of a [Voting Rights Act] Section 2 precedent from the Fifth Circuit that helps to strike down some of these more restrictive laws. And the trial court gets to make the record on whether Texas passed its law with a discriminatory purpose. In the long run, however, things are much less certain… the Court could eventually rein in the meaning of Section 2 (both intent and effect) to deal with restrictive voting laws. Within a few years, I expect the Court will likely do so, making it harder to challenge these laws and encouraging more Republican legislatures to enact similar laws. In short, nothing much changes in the short term – but big changes could be coming in the foreseeable if not immediate future. Stay tuned. 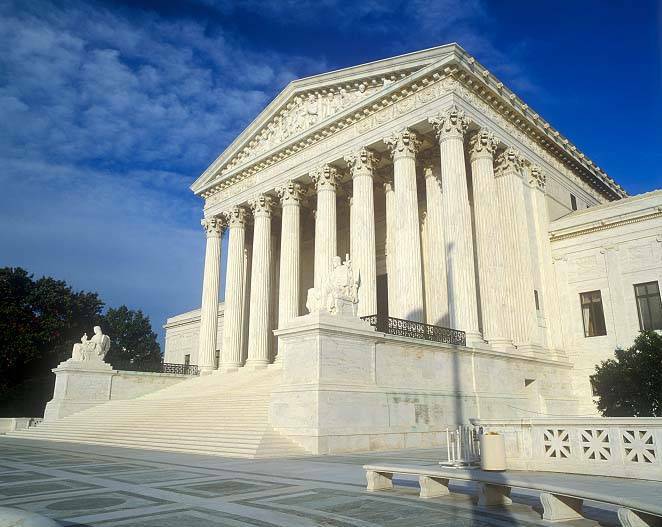 Be the first to comment on "SCOTUS Won’t Hear Texas Voter ID Case – For Now"